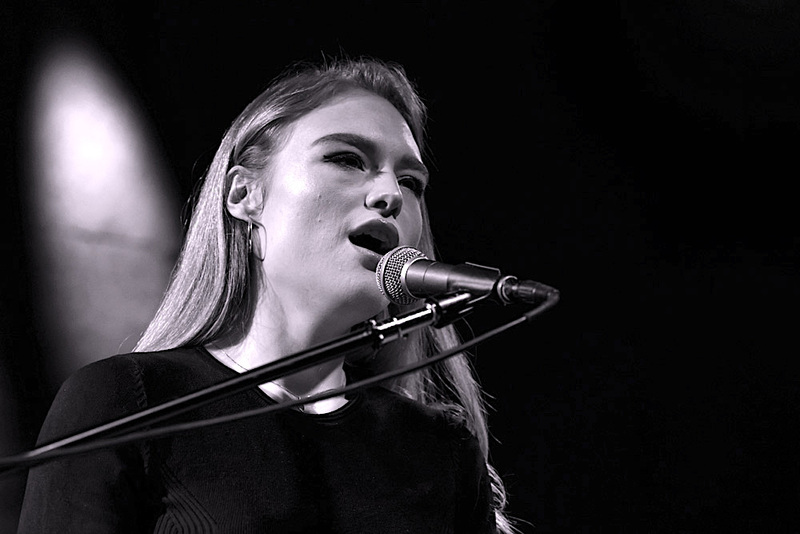 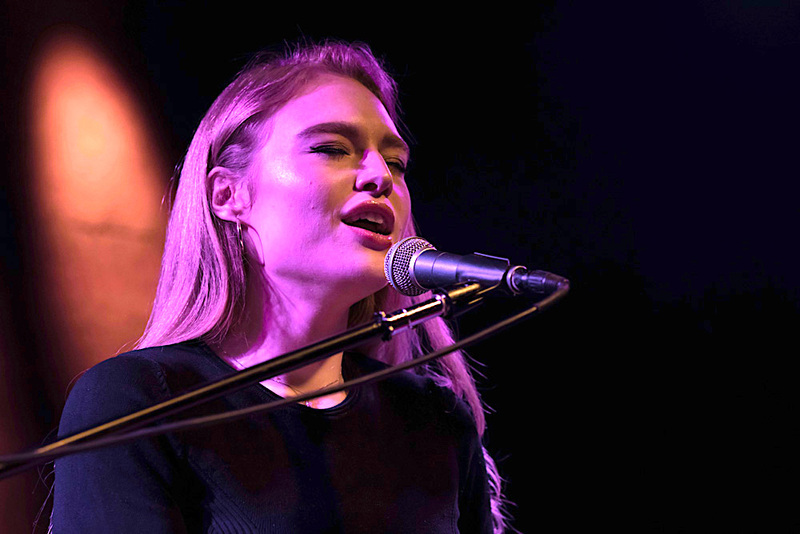 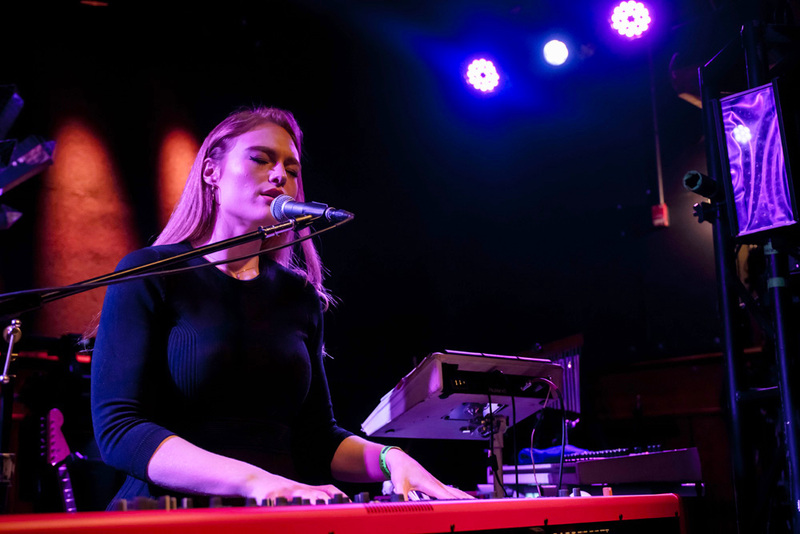 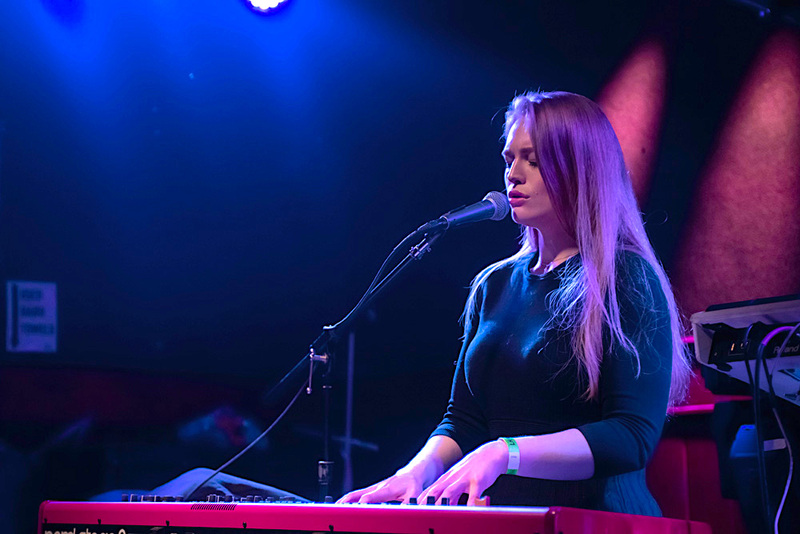 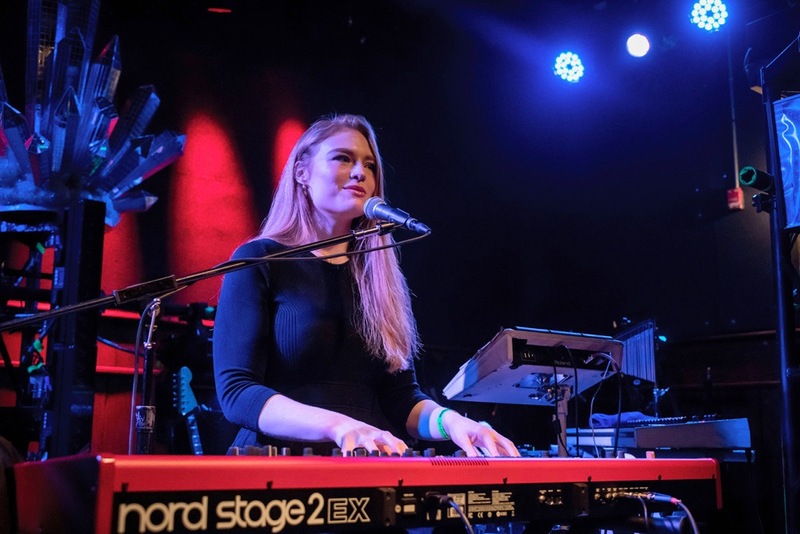 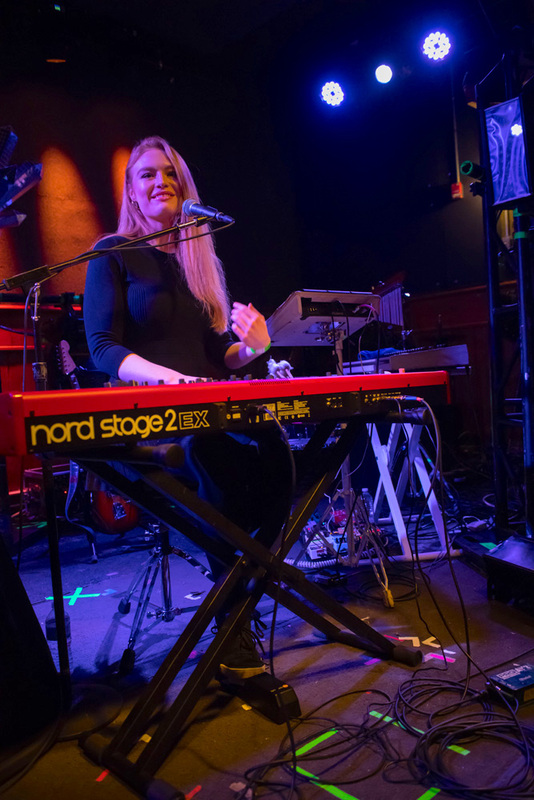 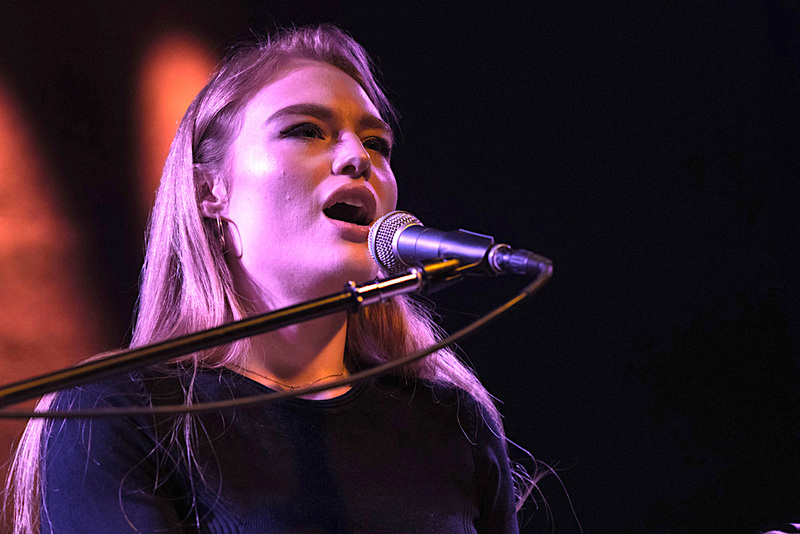 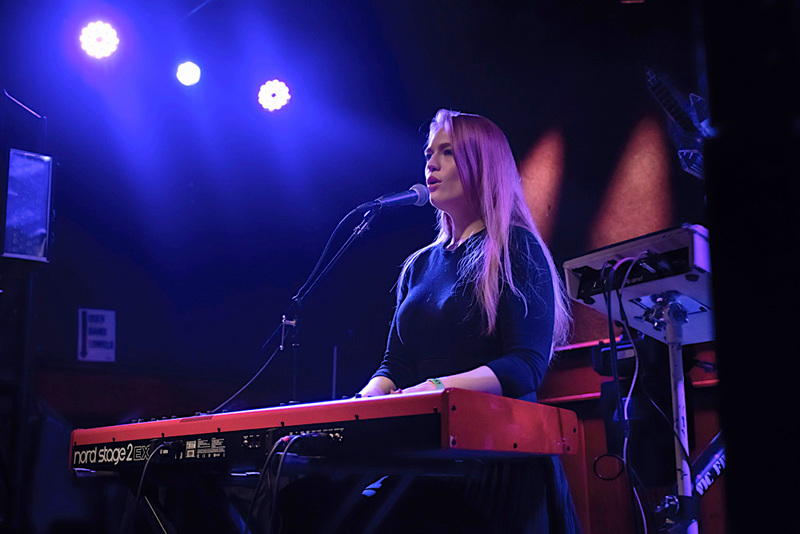 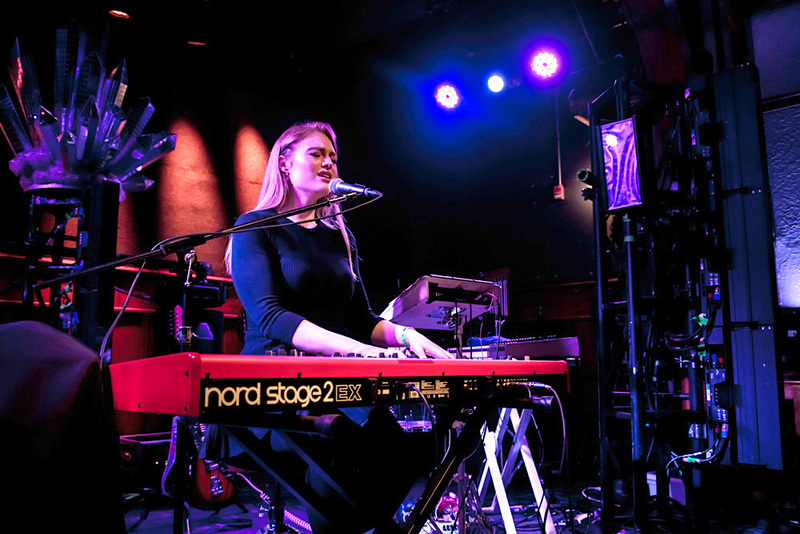 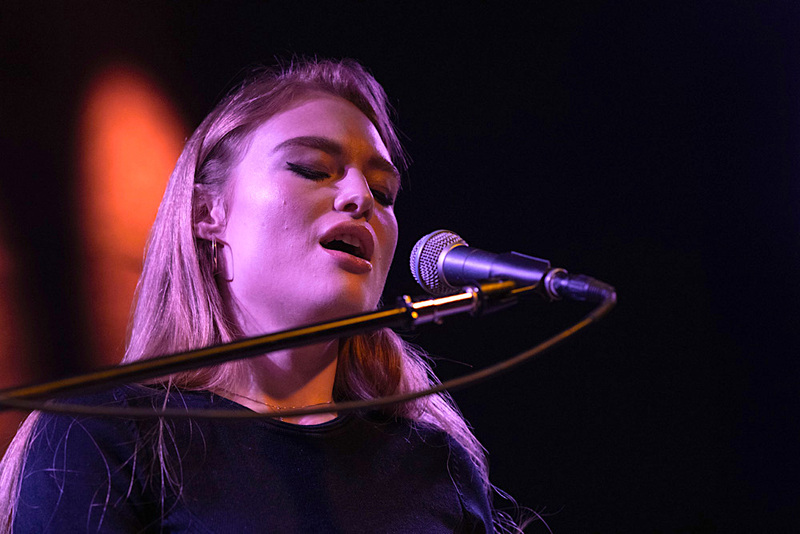 Biography: Hailing from London, 23-year-old singer-songwriter Freya Ridings self-releases her single “Lost Without You,” a pop ballad about an intense, regretful moment that changed her life. 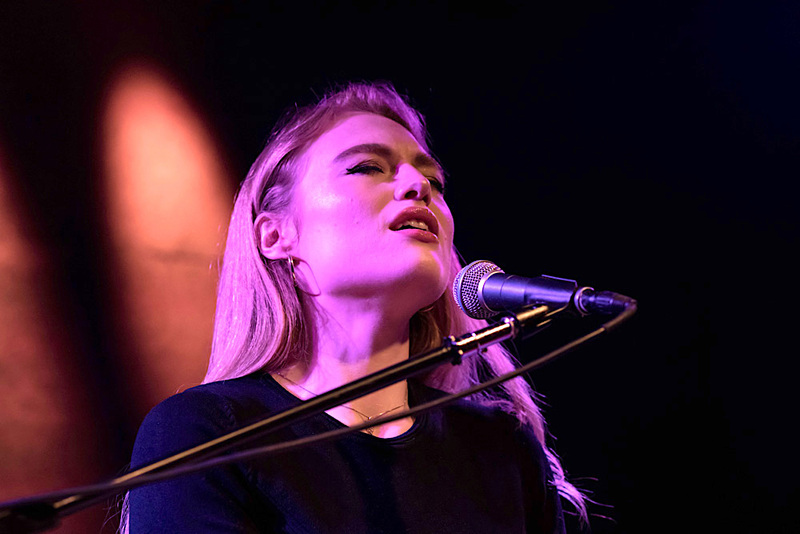 Her debut single “Blackout” premiered in May and received international support on radio and editorial support on Spotify. 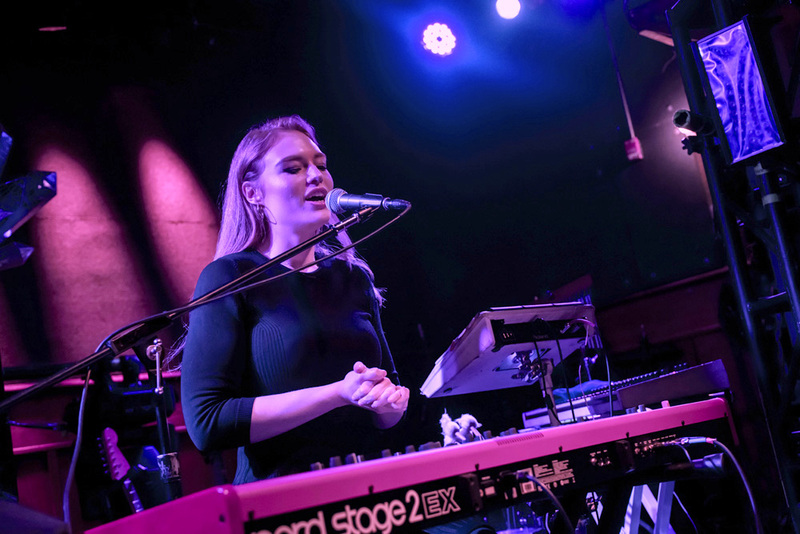 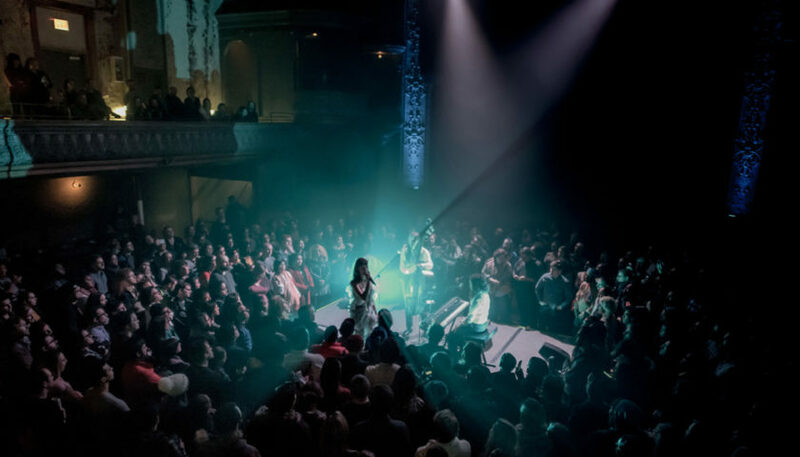 Her second single “Maps,” a spine-tingling cover of the classic Yeah Yeah Yeahs hit, further opened the doors for Freya as it received major support from Spotify and Zane Lowe, who added her to his #Breaking List. 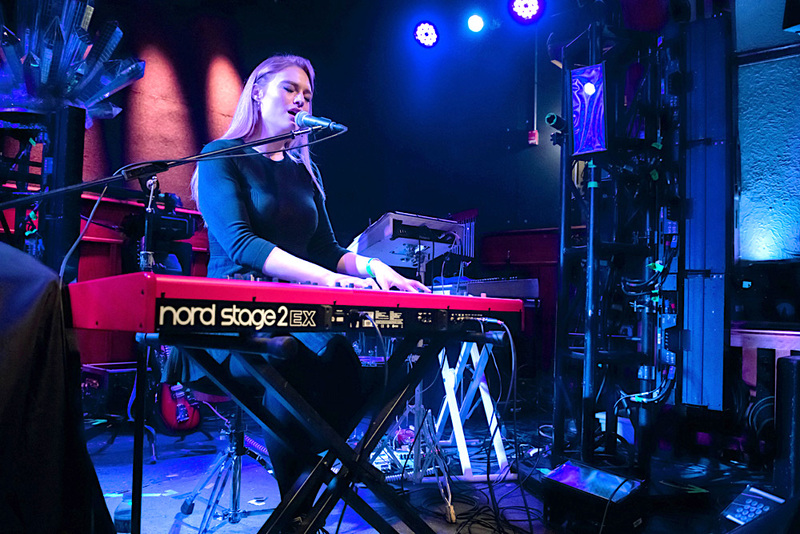 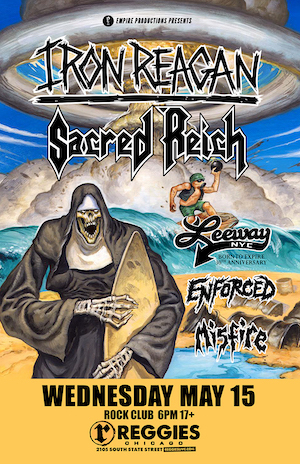 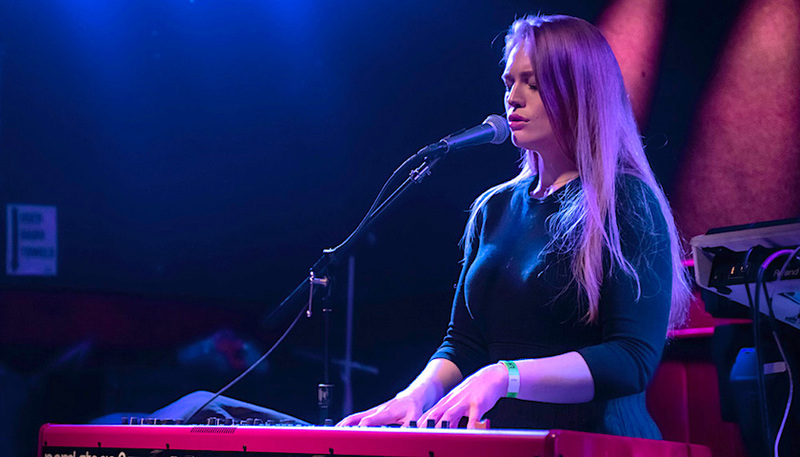 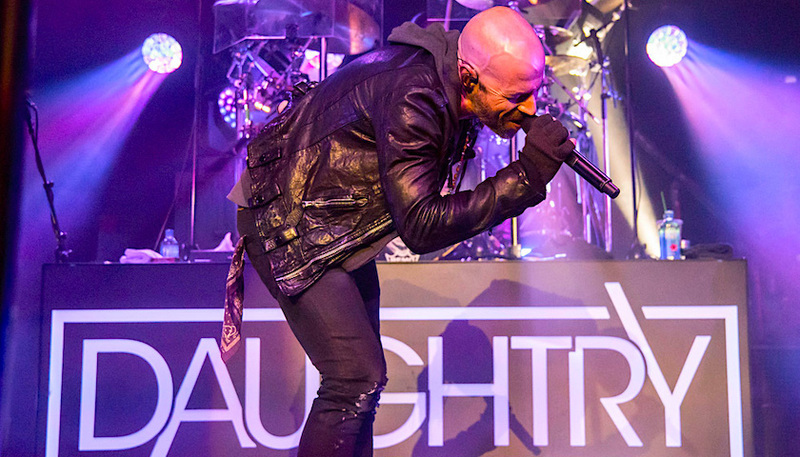 Upon releasing a live album in September, Freya embarked on her first full headline tour in the UK. 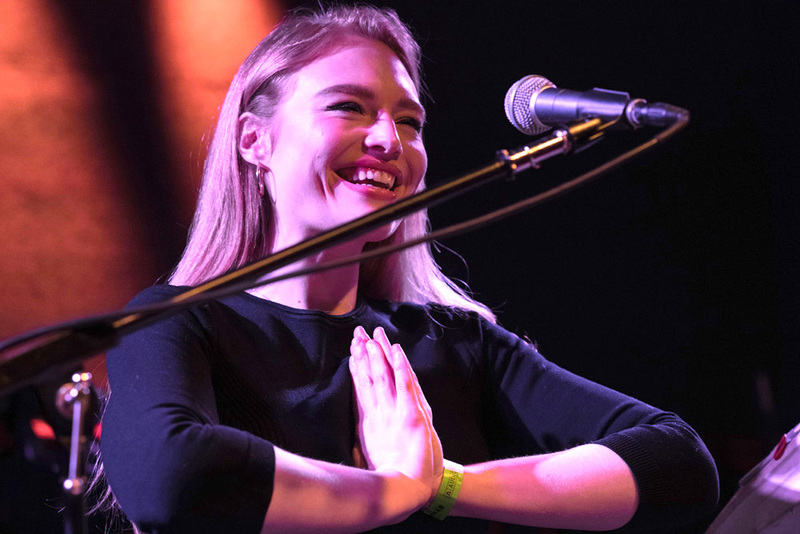 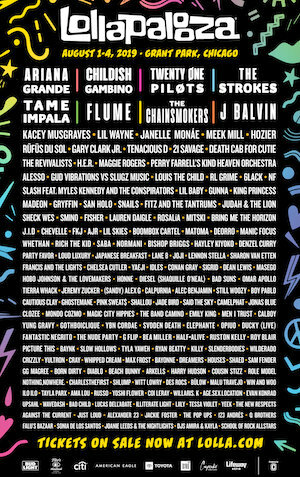 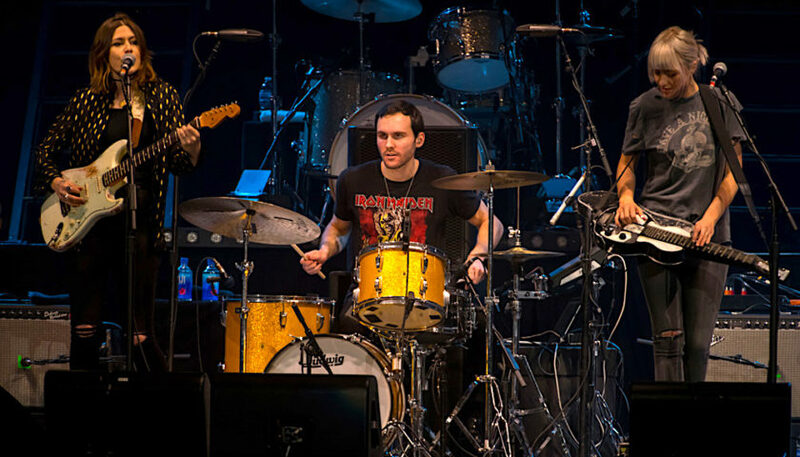 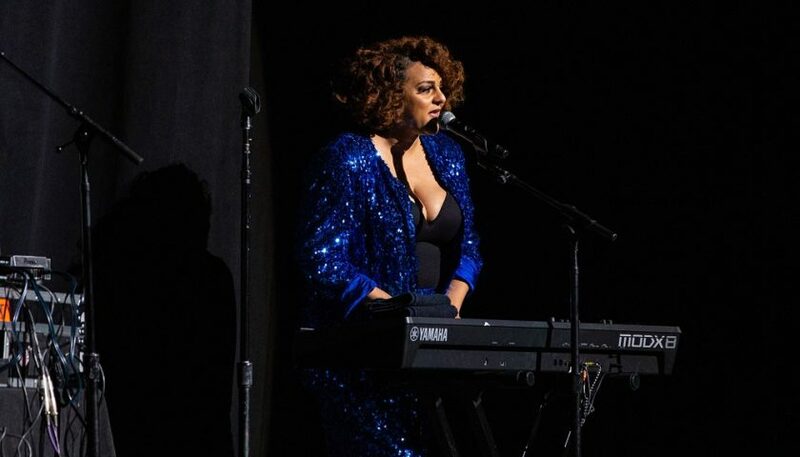 She then spent the rest of 2017 on the road supporting acts such as Dotan, Tears for Fears, Tash Sultana, and Lewis Capaldi. 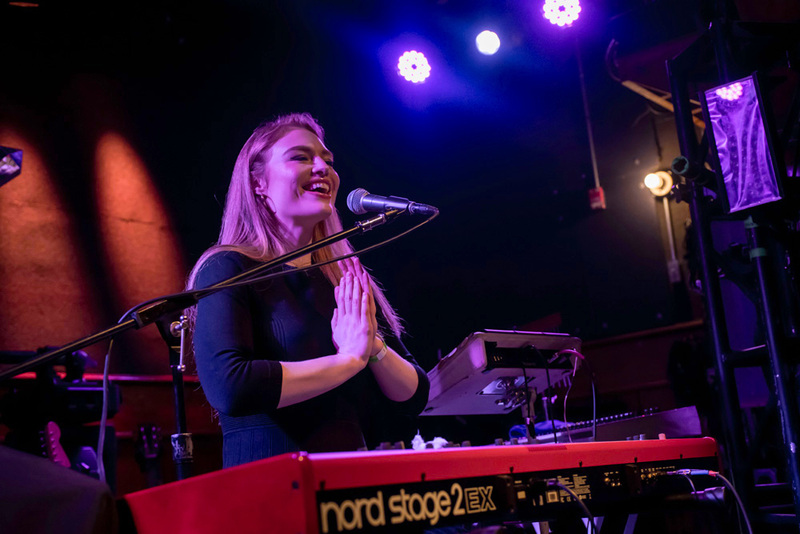 2018 will be bright for the up-and-coming singer-songwriter, as Freya has set herself up to be an artist to watch in the new year.